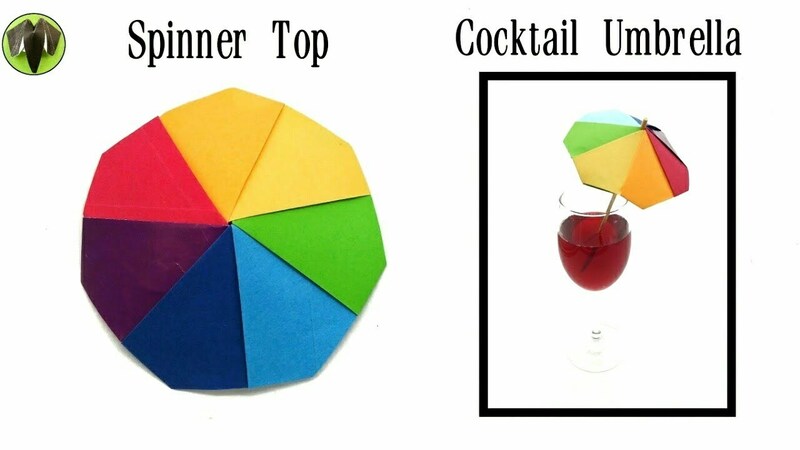 You are here: Home » Action | Fun | Toys » Origami tutorial to make Paper “Boomerang” – Handmade| DIY. 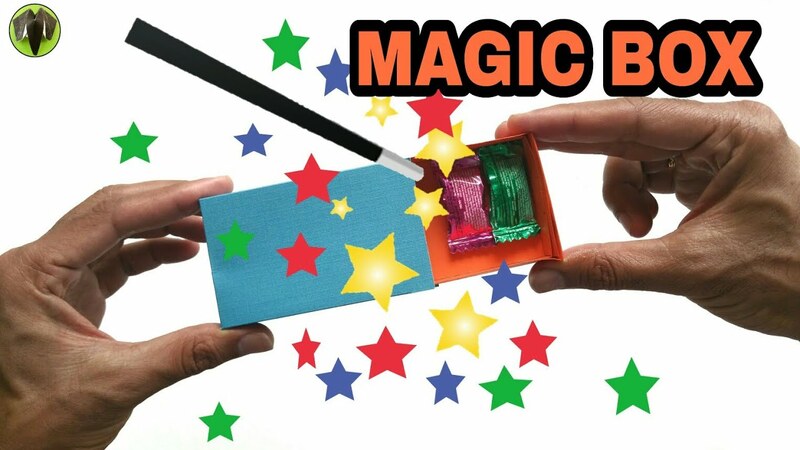 This Video Tutorial, we will learn to make an Origami “Boomerang”. Throw it and it will come back to you. I enjoyed folding this model and I hope you enjoy it too.